It doesn’t say, ’good business or welcome’ if you have unpleasant odor coming somewhere within your business or home. That’s why you should give Hamilton Plumbing a call today! We can rectify your odor issues and get things smelling fresh and wonderful again. Your business will benefit from it, and your home and loved ones will thank you for it. If you have odor issues in your home or office, simply give Hamilton Plumbing a call to get your space attractive and positively clean again. We are your superior service provider in odor removal amongst Hamilton plumbers. The benefits of odor removal seems too obvious to list, but none the less; it is crucial to business and homes’ aesthetic beauty, style, and comfort. Let us restore fresh air in your space today. 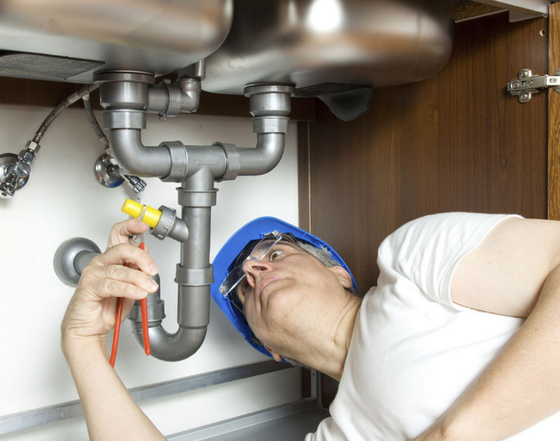 When you call Hamilton Plumbing, we diagnose the situation and find the source of the problem. The usual culprits typically consists of blockages in drains and pipes causing back up and unwanted odor. We hydro flush and clean any area we believe may be lurking with volumes of odor causing bacteria, sludge, or other smelly substances. We use auto-dose cleaning and pressurized techniques to clean drains, septic tanks, and more. Sewer systems can sometimes be complicated. That’s why you need the experts at Hamilton Plumbing. With many types of debris running through a sewer line at any given time, you’re bound to experience issues, hence bad odors. We are the perfect choice for commercial businesses, restaurants, hotels, fine dining establishments, and other types of local or industrial companies. Give us a call if you could benefit from our services, and revamp foot traffic to your place of business. When we clean drains, sewer lines, septic tanks, and more, we use safe detergents and cleaners to flush through pipes, giving you the convenience of our superior services. Messy back ups, odor, and clogged drains and pipes is something no home owner, restaurant owner, or business owner wants. It’s best for you and your clients to have Hamilton Plumbing rectify the smell. Another place that odor fumes could be originate from are the clogged floor drains, typically found in restaurants and other commercial businesses. We only use gentle cleaners that won’t corrode or compromise your pipes. Odor removal can be a tricky thing for some plumbing services in Hamilton, but not for our experienced plumbers. We use a variety of specialized tools and techniques to remove odor from your home or business. 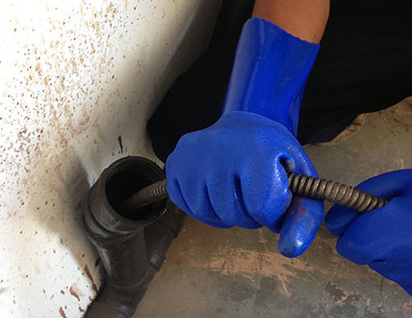 When our plumbing experts get in there, we discover blocked pipes, causing back-up and smell. We flush out hair, sludge, and more with our specialized hydro-pressure equipment. We also use cabling, often called snaking to unclog your drains and pipes.